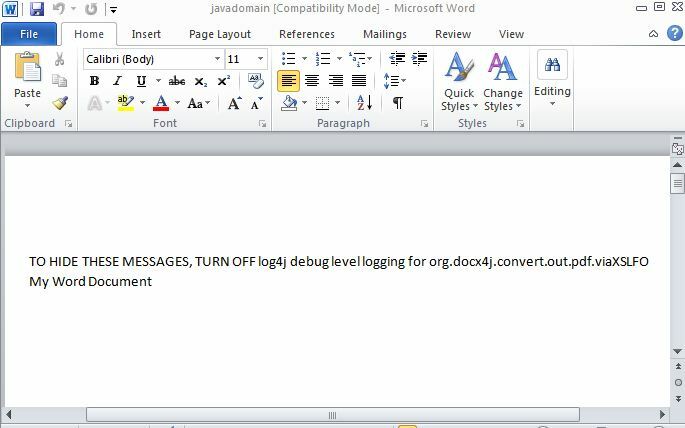 Can you please send me te code to convert from word to pdf using itext.. Source code provided in the post itself. Are you facing any issue ? if so please post the errors here to look and solve it. I am unable to get the exact format from a pdf to doc or docx if the pdf is in a tabular format. The structure gets distorted. Can you please help. Docx4j is the only open source api which is efficient in converting docx to pdf without compromising the format and styling but catch there is it does not handle space and tabs in documents which keeps the problem unsolved. So I have been doing a lot of research in this area, I have not been able to find a single perfect api in java which converts doc or docx to pdf without compromising the format and styling. 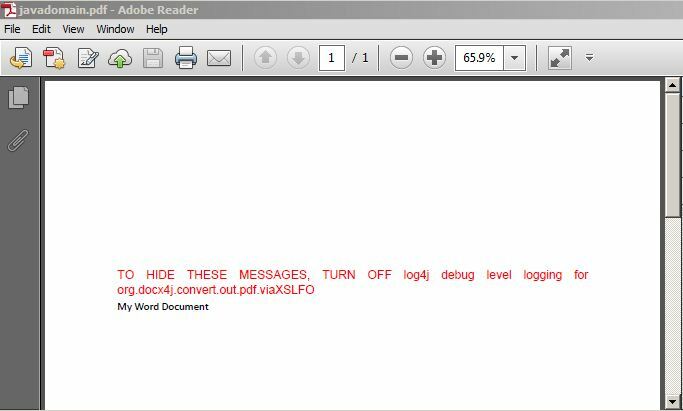 I'm not a developer, i always use this free online pdf to word converter(http://www.online-code.net/pdf-to-word.html) to convert pdf to word online. plz send code for arabic language pdf to word?